Hey everyone! Hope you're well, I am feeling much more into the Christmas spirit now, I've been to the Christmas Markets in Birmingham and going into shops and seeing all the decorations and hearing the Christmas music has definitely helped! I am still yet to start ANY Christmas shopping - I'm aware it's almost the end of November - help me. I thought I'd write a little gift guide and some self-care gifts, I went into Selfridge's in Birmingham the other day and they have a Paperchase there, and oh my god, I just wanted everything. 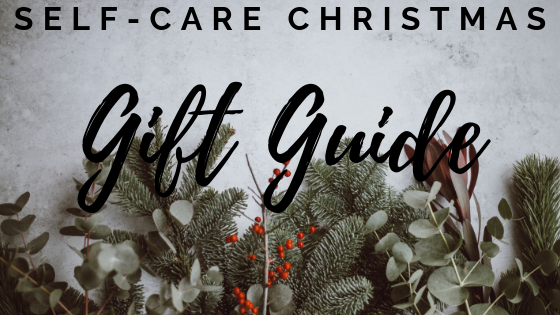 So, it gave me the idea to write a gift guide as there's so many good things out there you can buy, not just at Paperchase but in a lot of stores and online! Click the titles to see them. 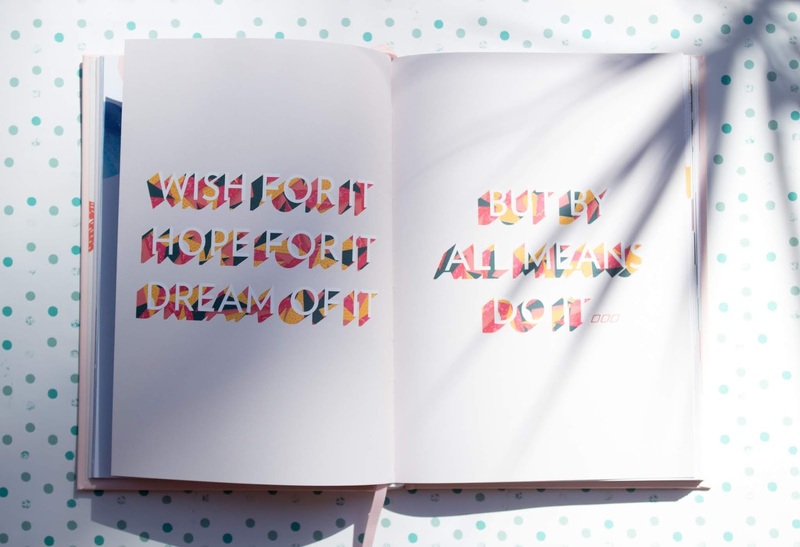 And Breathe Journal - There's a lot of journals out there to help you but I saw this one and fell in love with it. The cover is purple which says "And Breathe, a journal to help you stress less and enjoy life more." When you look inside it has lined pages with questions that you can answer. Things such as, 'A big thing on my mind' and underneath you can write what it is that's bothering you, it then says, 'What can help me release these stresses?' I always find that when I'm feeling stressed because there's too much going on and I have too much to do then I write it down and next to it write out the steps to deal with it. A Gift to Me, Well Being Journal - This journal is so beautiful to look at. It's a turquoise book, on the front cover it says, 'A Gift to Me, a little book to remind me to look after me.' I really like the idea of this one, it's so important to look after ourselves and this notebook reminds us to do that. Inside on certain pages it asks you questions such as, 'One hour of tech-free time, what will I do instead?' So, on this page you can list what you could do instead of being on your laptop or on your phone. We tend to spend a lot of our time on social media, and sadly, it's not amazing for our mental health. I know how hard it is to not go on it though, trust me, I'm on it all the time. However, if you can list some things you could do instead, like going for a walk, or spending a day with family and friends without involving technology. I'd recommend you having a look around Paperchase's website as there's so many journals and notebooks on there, if I could, I would buy a lot of them!! Fantastic Forest Scrapbook Embellishment set - This is absolutely adorable and so pretty, don't you think? I always love to get some of my pictures printed and put into a scrap book, such a great keepsake and something you can get out and show your family and friends! The book itself has a fox on it in the middle of some trees and writing. It has 70 pages and it ties shut with a burgundy ribbon which just adds a lovely touch to it. It also includes, pom poms, paper frames, stickers, 2 washi tapes and 4 tags - which is a great amount to get you started! And who doesn't love to add a few pom poms here and there? It also includes the cutest fox ballpoint pen. This is only £19.50 which I think is pretty good with everything you get! It is only a web exclusive though! Christmas Foil Washi Sheets - So, I couldn't do a Christmas Gift guide without something that's got a bit of Christmas in it! These Christmas foil washi sheets are great for scrap-booking, you can create some really pretty designs with them and if you have a scrap book that has a little section on your Christmas memories then these are ideal. They are only £2.00 and it includes 12 sheets with 6 different designs! When I'm making a yearly scrap book I love to theme each month so my December one is going to be super Christmassy for sure. Adventure Book Scrapbook - This is very cute! If you're someone that travels a lot I would find having a scrap book just for your travels a great idea. It's such a lovely way to keep memories and to look back on. Especially as you get older as well and have kids, it's always lovely to share your memories. The design of this is lovely, it looks so creative, I love a scrap book that looks like it's been made from scratch. It includes, 40 sheets (80 pages) and it can hold more than 160 photo's which is pretty good, just have a look at the size as the pictures you put in will have to be able to fit! You also get a rope to tie the side of the book, which means you can take out pages if there's too many - which is a helpful touch. You also get added extra's to help start you off with your scrap book design - 6 individual postcards, 3 self-adhesive photo corners and 8 different coloured pens! Click the titles to see the products. I'm sure you've all probably heard of these by now, but adult colouring books are a big thing now and I have a couple myself. They are really relaxing and for me quite therapeutic, they're really great at calming you down and if you're feeling stressed it really helps. There's so many out there now but here are some of my favourites - you might see a theme here, but I love cats ok.
Keep calm and colour cats - This is a cute little book, you can easily carry it around with you in your handbag. This is only a small one, so if you're not a fan of colouring in small lines then this may not be for you. However, I love it, I find that because it's smaller it makes me focus more and that always helps me and gives me a distraction when I need it. It's only around £2.70 and it's a cute little gift to buy, especially if you are putting together your own self-care package. It also includes quotes in it too which is a nice bonus. 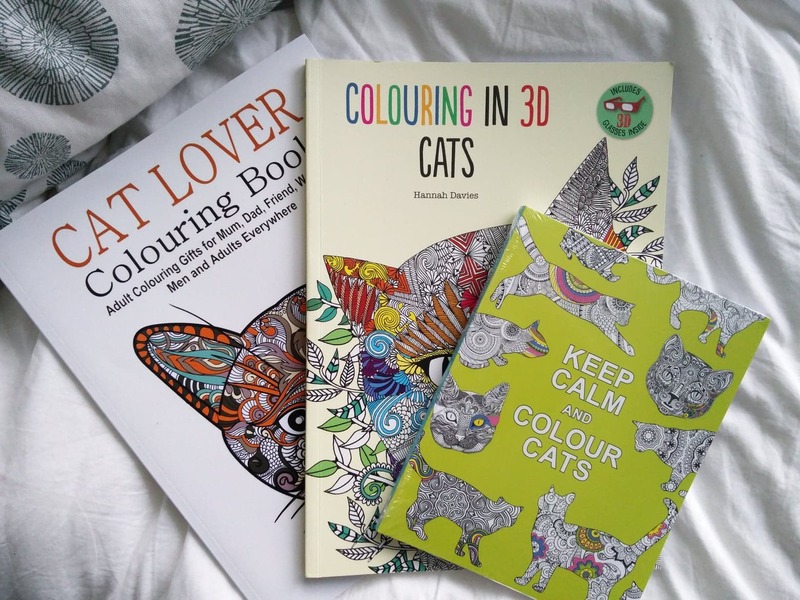 Colouring in 3D cats - This colouring book is a little different to your usual one. Yes, as you can see from the title, it's 3D! Don't worry, you don't have to wear the glasses whilst colouring, you can just put the glasses on afterwards to have a look at it. It doesn't hurt your eyes to look at it without the glasses so it's just as relaxing as the others are. It's a bit more expensive because of the 3D aspect but it's around £9. Cat Lover Colouring Book - Another cat colouring book, this one is A4 sized so the pictures are a bit bigger than the first one. Another cute colouring book that I love a lot! There's so many others out there, different designs and themes, you could probably search your favourite thing and then add adult colouring book at the end of it and you'll likely find one! I also find that these are great for all ages, I know a lot of them say 'adult colouring book' but kids can use them too. My nieces have a few of them and love them just as much! Drawings and paintings are such an uplifting gift to buy someone. If you're living in halls at university, living in your own home/flat, or you spend a lot of time in your bedroom at home I find that having artwork on the walls is a great way to help you feel homely. I spoke about this on my University post, but for me, having posters and pictures up on the wall really helped with my anxiety. Click the links for more details and pictures. *Karishma's personalised paintings - Karishma paints and draws Architecture and Cityscapes, you can have a look at her collection but if you want something that is more personal to you then you can discuss what you would like also - which is pretty amazing, you might have a certain location where you got engaged and having that special moment as an art piece in your home is a lovely touch. Karishma has also drawn the Disney Castle which is always a great gift for kids, again, a homely touch on your children's bedroom wall. 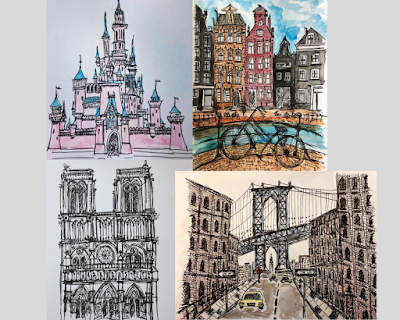 My favourite one is definitely the Amsterdam piece, I have been to Amsterdam before and it's such a beautiful place and the drawing is lovely. 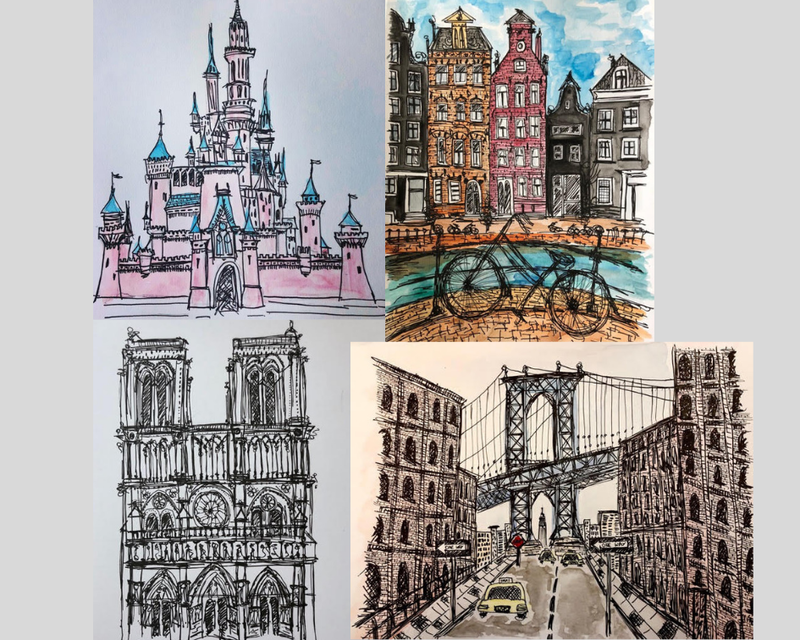 "I paint and draw buildings and cityscapes around the world. I've found they work nicely as gifts. I work with people to discuss their requirements so they can be personalised to include someone's home, favourite building or special building. The works are A4 and will be posted to the recipient. International shipping is possible. The work starts from £40. 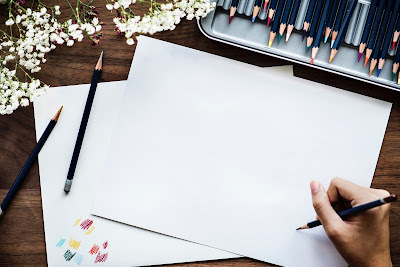 When I create a painting, I will always send a photograph of the finished piece to the recipient before sending the hard copy over to them and I will not charge if they are unhappy with the work." I have a discount code that you can quote when you put through an order (excluding postage costs), this will give you 10% off your first order! All the bookings come through to Karishma via email so you will just need to quote the code: CCS when you make the booking. Click the titles to see the product. This is something that I love, it's always inspiring and lovely to see art pieces on your wall of quotes that you find inspiring and positive. Some of my favourite quotes come from Winnie the Pooh, and not too long ago I bought someone this quote art piece for their birthday - I think I might have to buy this for myself too. Metal wall sign - Braver than you think slogan - I absolutely love this. You can get it in 3 colours - blue, pink or green, I think I'm probably going to get the pink or green! It's a lovely gift, the quote is, "Always remember you are braver than you believe, stronger than you seem, smarter than you think, and twice as beautiful as you'd ever imagined." It's printed on high quality Aluminium, sticky tabs supplied, and it is deliberately designed with a distressed appearance to give it a vintage look. It's also a good price of £8.98. Self-care gift packages - Bear Hugs. I wanted to add this particular self-care gift box in as it's something I have been given before and it was utterly amazing. It was sent to me by my boyfriend, and it was at one of the worst times for me and it was a great pick-me-up gift. I remember tearing up a little when I received it because on that day I also got another little self-care package from a friend which included my favourite self-help book. It was at that moment that I realised how much people cared about me. Bear Hugs - They are a self-care gifting company that offer a range of different gifts designed to offer warmth and comfort of a hug when you can't be there to do it personally. I think this is a lovely idea and it made such a heartwarming gift for me. If you haven't heard of them before, please do check them out! The actual design of the box when you open it is like a bear with it's arms out which is absolutely adorable - it then has the message "consider this a BearHug.' You can also personalise the gifts by adding a photo notecard. From my giftbox I got a mug that says 'a little brew to get you through' which I love, it is one of my favourite mugs to this date. I also got some comfortable slipper socks that were the softest things ever. I also got some hot chocolate which was very tasty, it's one of them where it's like a piece of chocolate on a stick and then you put it into hot milk or hot water (depends on how you like your hot chocolate) and the chocolate melts off the stick and you just stir it - a very special hot chocolate for sure. Have a look on their website but there's so many different packages, and there's also some Christmas ones on there now too! There's a range of different prices, and there also do mini care packages too starting at £5.00. Another fab thing is you can create your own, there's a section of treats and you can choose them to be in your care package, which could make it more personal as you get to choose what you want the person to have! I hope you have enjoyed this gift guide and that it has helped you with some ideas! Let me know if you decide to get any of the ones I have mentioned and also what are your favourite gifts to buy someone? Tell me in the comments below! Don't forget you can have a discount of 10% using 'CCS' for Karishma's art pieces. All prices correct at the time of writing this blog post. Chloe, I don't know where to begin. These are such phenomenal gifting ideas!! As I was reading I would see one and think definitely love this, then your post continued, and I repeated that 10 more times. I love the journals, especially "a gift to me". I think I would like to get that and place it under the tree as "a gift to me". I do that every year. Lol. I have seen Karishma's artwork and was thrilled you included her in this list. Bear Hugs will be my next stop. Have a blessed Holiday Season. What a perfect gift guide, I love colouring books, I have the jasmine Becket Griffith ones. 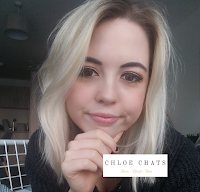 Oh wow - this is such a lovely, well-written post and agree that Christmas, as beautiful and happy time it is, isn't the best time of year for everyone so it's lovely to see how you can spend time and keep your mind on something else. A lovely post and thank you so much for sharing - looking forward to checking out your other posts too! 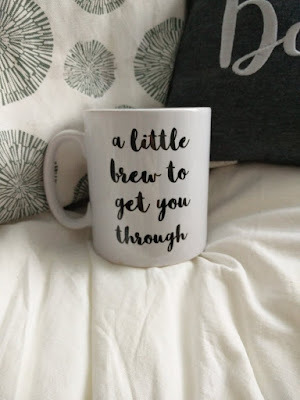 Great ideas for self care gifts! My favorite id like to have my self is the breathe journal. Anything that gets you engaging to process emotions is a good tool. Journals are always a perfect gift!!! How cute are these?? Can I get them delivered to Kenya? joke. This was lovely to read. I absolutely love my colouring books! They make me feel so good! This is the cutest and sweetest idea for a blog post. Scrapbooking is such a fun hobby and I need to give it a whirl! Love the unique paintings by Karishma. Love this. Such a useful tool heading into the holidays for those of us living with Mental Health issues. Karishma's Personalised Paintings look fantastic. What could be better to gift one's self the landscape painting of a beloved city? :) The scrapbook embellishment set is gorgeous to boot. All these gifts are really thoughtful and classy. Great list! Gosh I love the sound of that 'And breathe...' notebook! Self-care and mindfulness is something that I hope to work on more in the new year, so it's right up my street. I love this post! You gave so many great gift ideas! I look forward to more posts! 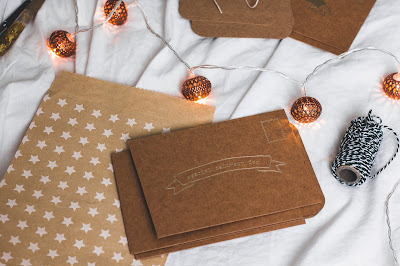 These are such beautiful and thoughtful gift ideas, I love the scrapbooking and the artwork. I love giving gifts which are meaningful and which will truly make someone happy! This is such a great list of products. I love colouring books as they are really relaxing and help you to take your mind off problems. Bear Hugs sounds like a great company, I'll check them out. 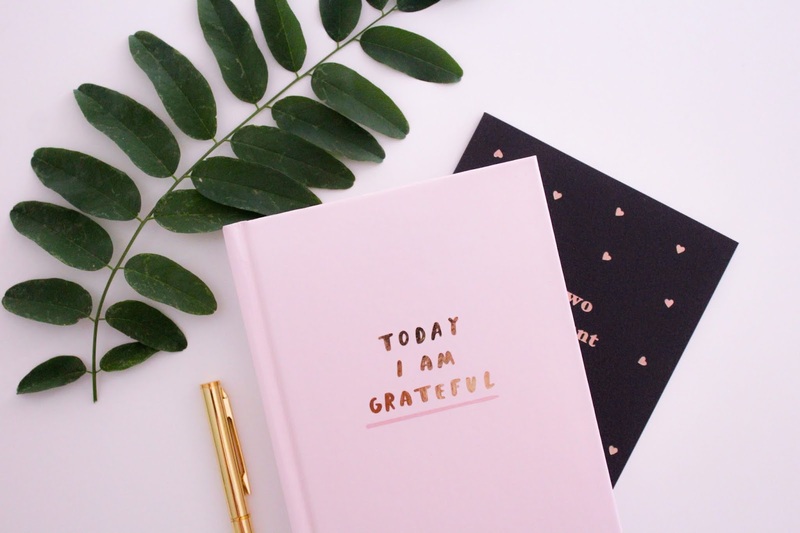 These are some amazing self care gift ideas. My favourite is probably the 'Adventure Book, I've now got my eye on it for myself. Some amazing gift ideas, I am horder of stationery and journals - wouldn't mind adding a few more to my ever-growing collection. I think journals/planners are great gifts! What a creative list!